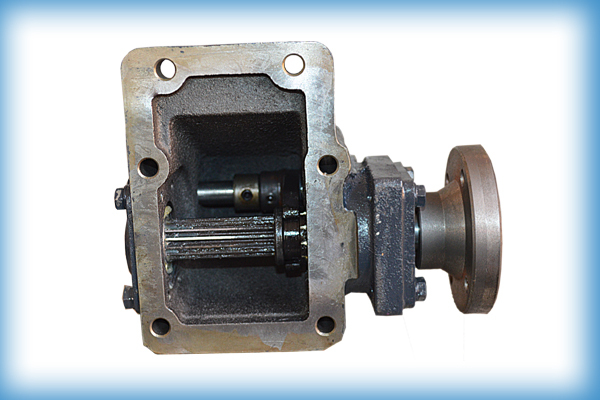 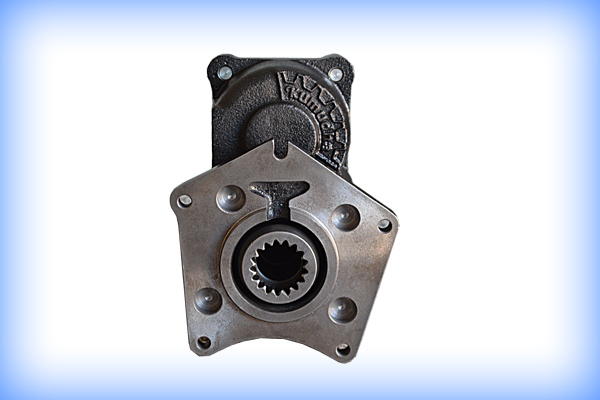 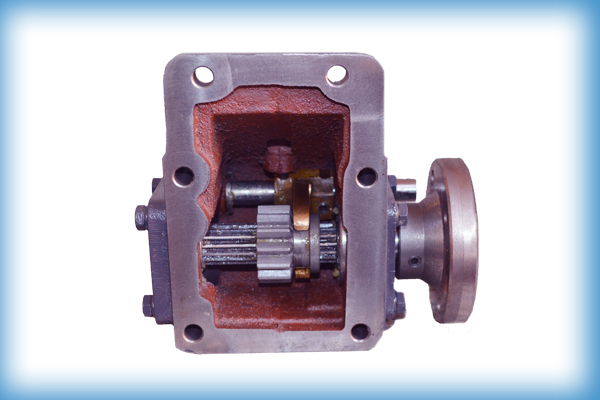 Founded in 1967, with more than 50 years in the gear and gear box manufacturing industry, KUMUDHA GEARS has been the leading company for the manufacture of all kinds of Power Take Off (PTO Gear boxes) in Coimbatore, Tamil Nadu, and India. 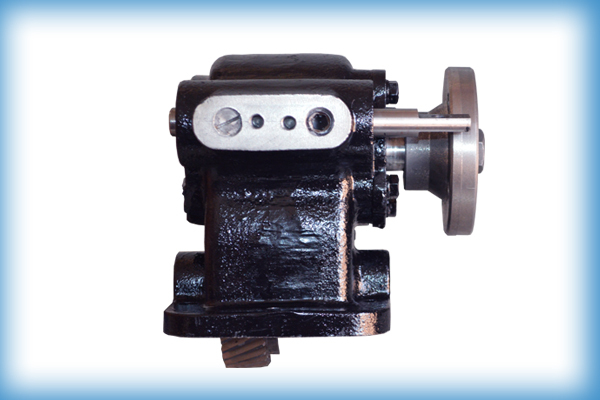 We have our marketing location in Lewisville, Texas, USA. 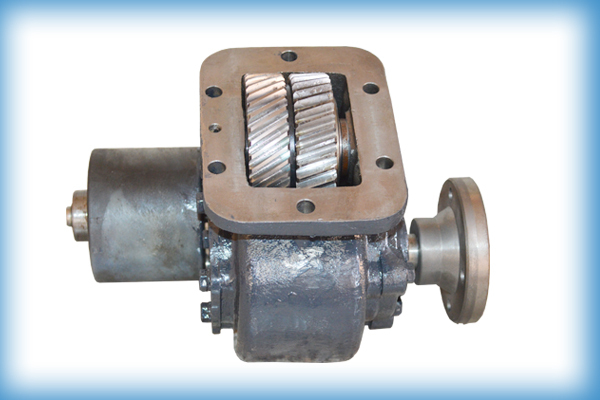 Our PTO Gearbox range extends from Mini Trucks, Light Commercial Vehicles (LCV) , and Heavy Commercial Vehicles (HCV).We have developed excellent supplier base for precision casting, alloy steels, impact resistant thrust washers and bearings, ISO 12.9 fasteners and top quality hardware. 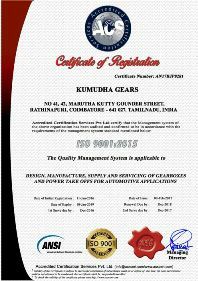 These factors linked with in-house CNC machining, CNC gear production, assembly and 100% inspection puts Kumudha Gears at the pinnacle of PTO Gear box manufacturers. 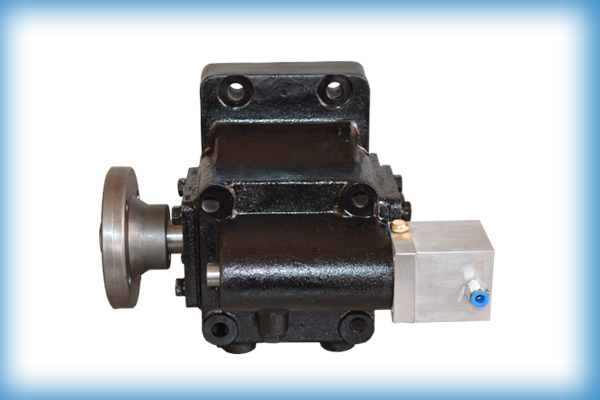 We have PTOs for all kind of Truck applications. 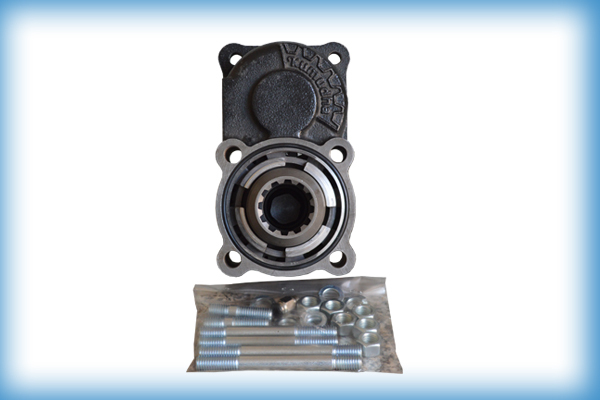 We are specialized in manufacture of all kind of PTOs spare parts. 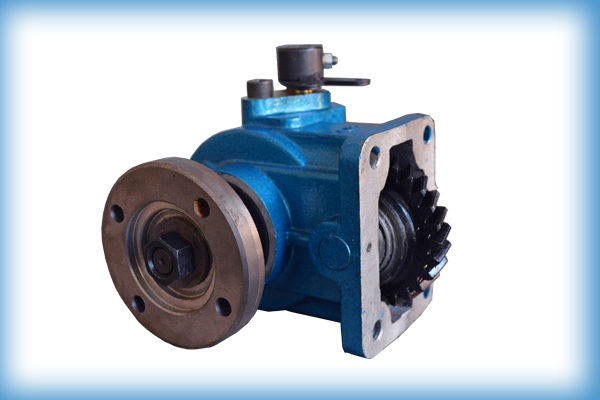 We Manufacture and Supply various kinds of gears to almost all industries and applications.